Jeanette Kuefler Goens, 77, of Danville, passed away Thursday, January 31, 2019 in Danville. 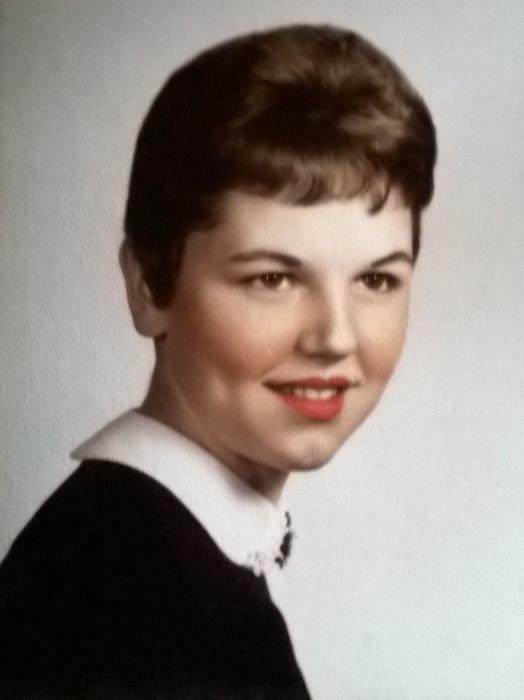 She was born on September 9, 1941 in Detroit, Michigan to the late Richard Joseph and Lorretta Yandeau Kuefler. Jeanette was a nurse for many years and was a member of St. Peter & Paul Catholic Church. Surviving is one son, Douglas Goens (Lisa) of Lancaster; one daughter, Pamela Goens of Danville; five grandchildren, Douglas Goens ll, Mary Crowder, Alivia Goens, Natalie Goens and Wyatt Ferguson; three great-grandchildren, Price Goens, Greyson Crowder and Jaxon Goens; two brothers, Dale Kuefler (Carolyn) of Michigan and Larry Kuefler (Jacqueline) of Michigan; two sisters Kimberly Kuefler of Florida and Leona "Betty” (George) Stagell of North Carolina. Along with her parents, Jeanette was preceded in death by a daughter, Tina Goens; three brothers Glen Kuefler, Kenneth Kuefler and Leo "Bobby" Kuefler; two sisters, Marlene Vanlerberghe and Florence Shreve. 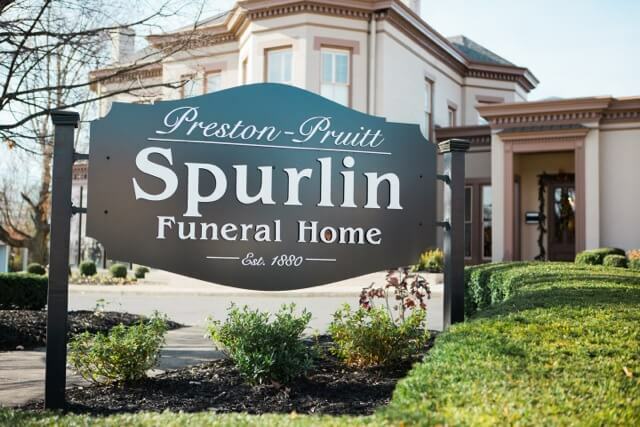 Funeral service will be held on Monday, February 4, 2019 at Preston Pruitt Spurlin Funeral Home at 1:00 PM. Burial will be at Lancaster Cemetery. Visitation will be held on Monday, February 4, 2019 from 11:00 AM until the start of service. Pallbearers will be Christopher Crowder, Douglas Goens ll and Tim Royalty.